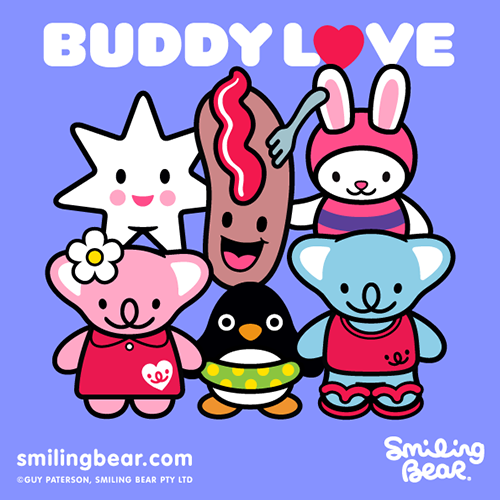 Smiling Bear loves to spend time with his buddies. There’s nothing better than a good laugh with friends. 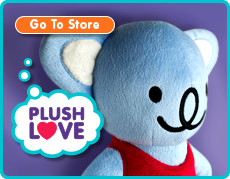 Best buddies are hard to find, so make sure you treat them nicely. Play tricks on them too, just to keep them in line! 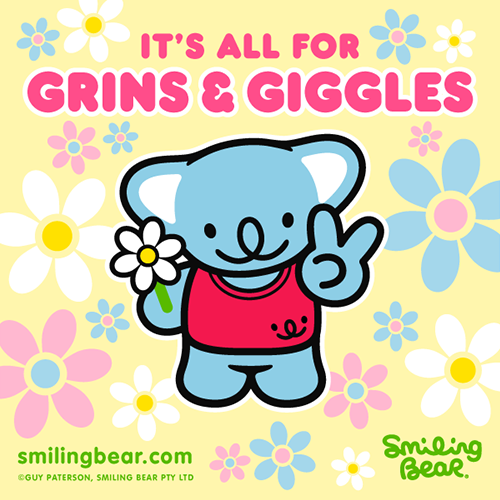 Smiling Bear is spreading happiness, one smile at a time. 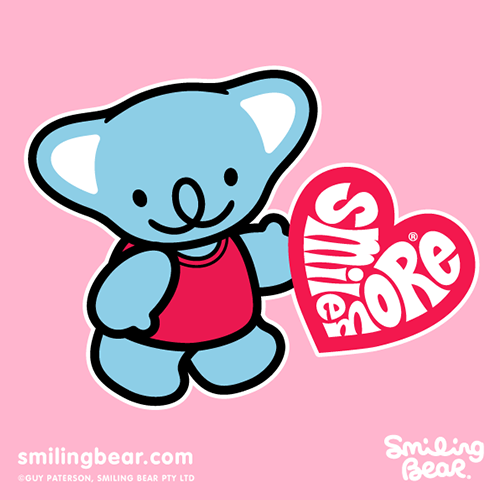 Click ‘Share’ to give a #SmileMore Shout-out! Laughter is the best medicine. So why are you taking things sooooo seriously then? 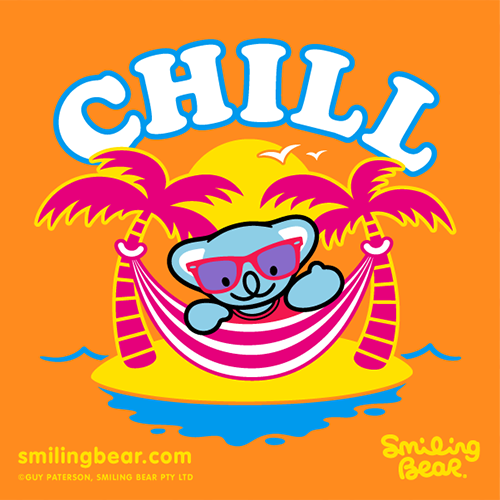 'Like' this image and 'Share' with friends, thanks! Sometimes things get really tough. You’re giving everything you’ve got, but it’s still not enough. Dig even deeper and never give up. 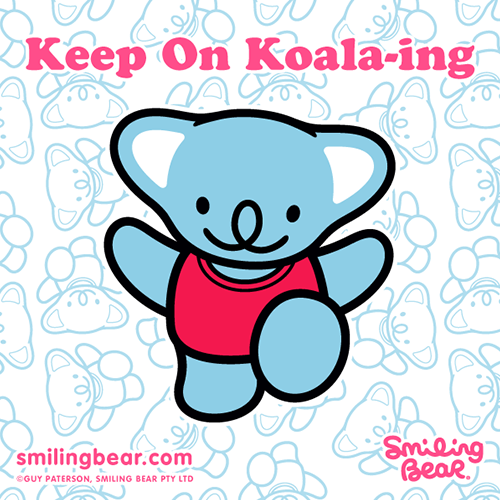 Remind yourself you’ve got to keep on koala-ing! Missing any of your favourites? Leave us a comment. Getting back to basics with this post, keeping things nice and simple. 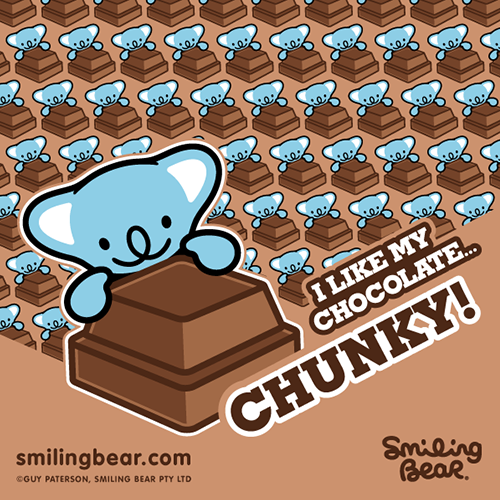 I Like My Chocolate Chunky! It’s all very well saying you like chocolate, but how important to you is chunk factor? Don’t give us any of this wafer-thin fancy stuff thanks, bring on the chunky monkey!